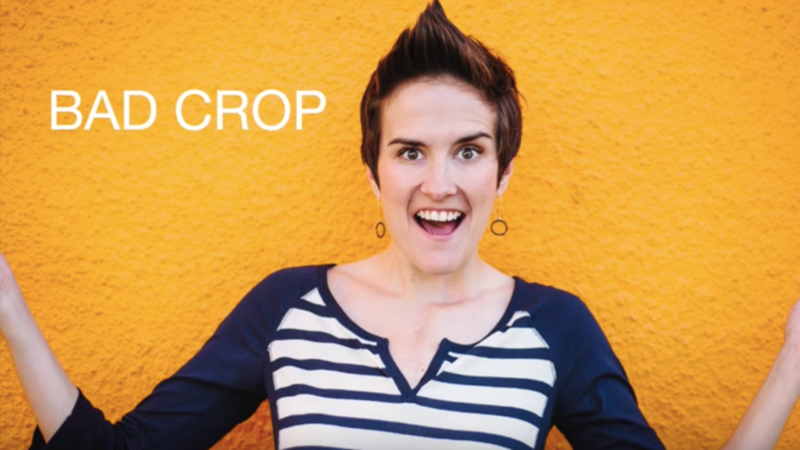 In this quick tutorial, I'll teach you the best and worst ways to crop when taking portraits. This blog is dedicated to helping you level up your photography in bite sized teachings that you can implement to improve your photography immediately. For the latest videos, articles and exclusive content, make sure to sign up for our newsletter! © 2019 Maggie Kirkland. Honeysuckle Photography, LLC. GET ALL THE LATEST PHOTOGRAPHY TOOLS, TIPS, VIDEO TRAININGS & RESOURCES DELIVERED STRAIGHT TO YOUR INBOX. ENTER YOUR NAME AND EMAIL BELOW SO I KNOW WHERE TO SEND IT.